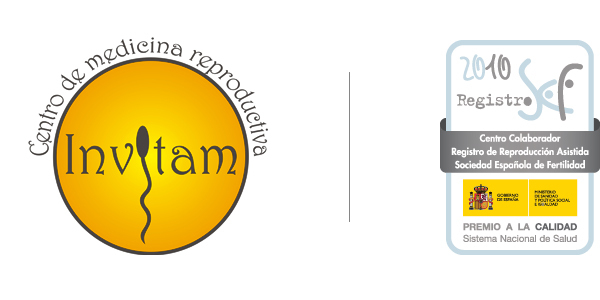 InVitam will help solve any doubt related to reproduction. Our different departments treat reproductive issues both for women and men of any age. As our name, InVitam, suggests, our main desire is to make your dream of becoming parents come true and lead you towards a new life.